Moorefield Police Chief Steve Reckart has a piece of equipment that makes his mornings more productive. He patrols the school speed zone in front of Moorefield Elementary and Moorefield High schools on a daily basis. The speed limit in the school zone is 15 miles-per-hour. 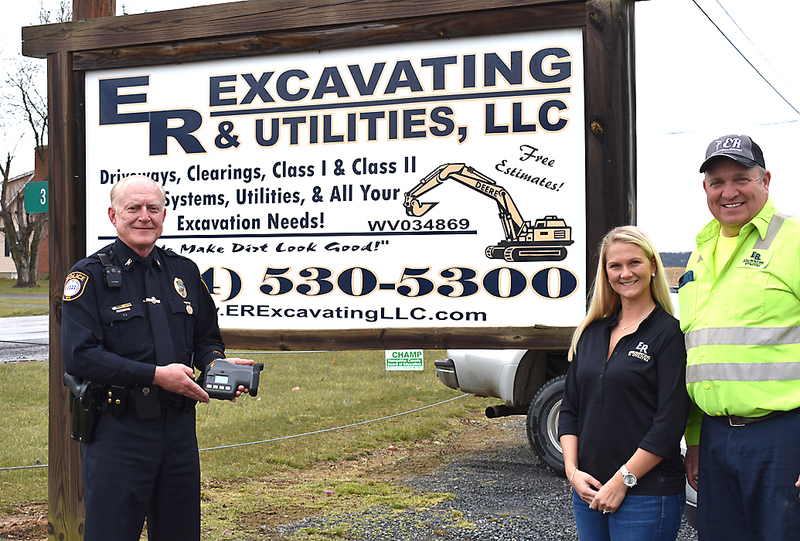 Reckart has a new Dragon Eye compact LIDAR, laser radar gun, thanks to a donation by ER Excavating & Utilities, LLC.